I always adore the pictures you find - so lovely. 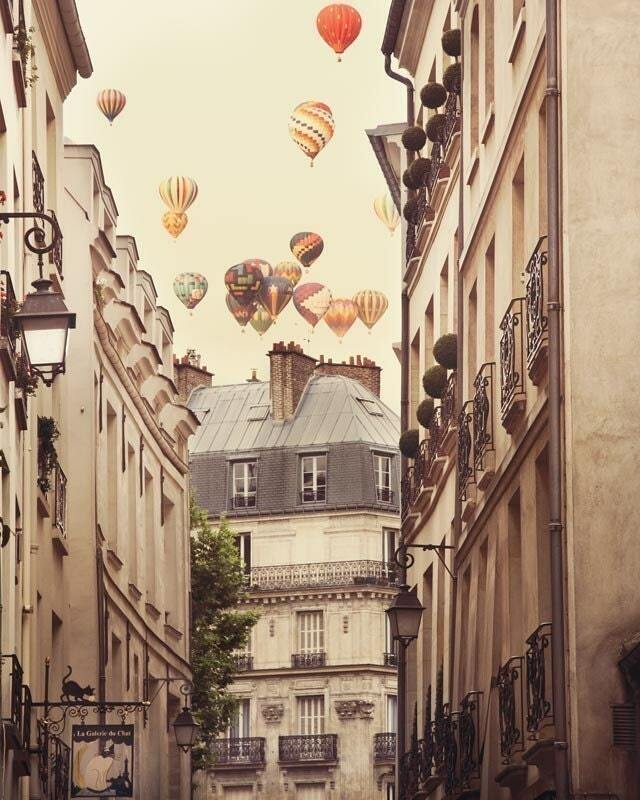 The ballons and the 3rd picture are amazing - wanna move into that room. Quel beau et doux méli-mélo. Merci et bon WE.